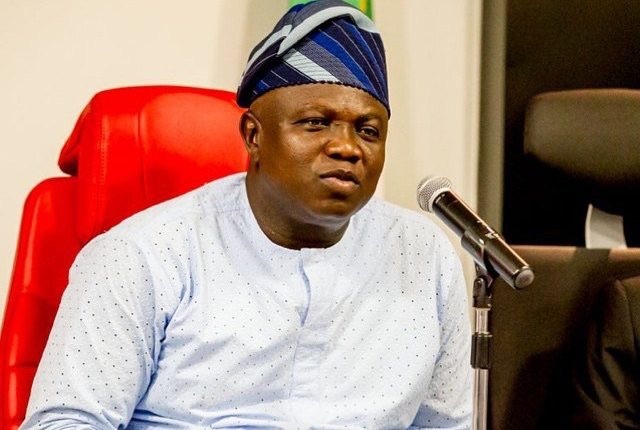 The Lagos State Government has again credited the sum of N716,951 million into the Retirement Savings Accounts (RSA) of 169 retirees from the Public Service for the month of June. 120 retirees from SUBEB, 7 from Local Government and 42 from the Mainstream Public service benefited in the exercise. A statement by Mrs Ajoke Lawal of Public Affairs Unit, Lagos State Pension Commission (LASPEC) said the Commissioner for Establishments, Training and Pensions, Dr. Akintola Benson Oke, who represented Governor Akinwunmi Ambode at the Bond Presentation Ceremony at NECA House CBD, Ikeja, noted that more than N38billion had been expended on 9,214 retirees from inception of Akinwunmi’s administration. The Director-General – LASPEC, Mrs. Folashade Onanuga reiterated the fact that the State Government has continued to play leadership role in the implementation of the Contributory Pension Scheme in Nigeria. She advised the retirees not to succumb to any pressure in the choice of annuity or programmed withdrawal benefit options for receipt of monthly pension. She also hinted that, the Government is considering the provision of some welfare programmes to give them comfort in retirement. These are in the pipeline, she enthused. Also, the State Government through the Commission has paid to named beneficiaries of 15 deceased employees, Insurance benefit worth the sum of N40, 227,777.19 million. This benefit is designed by Law to alleviate the immediate needs of the family members left behind. The Estate of a deceased staff is also entitled to receive the balance in the retirement account and accrued rights due, if the employee had joined service before the commencement of the CPS. In appreciation, Mrs. Ronke Oladejo, a retired Guidance and Counselling tutor prayed for continued success of Governor Akinwunmi Ambode’s administration.